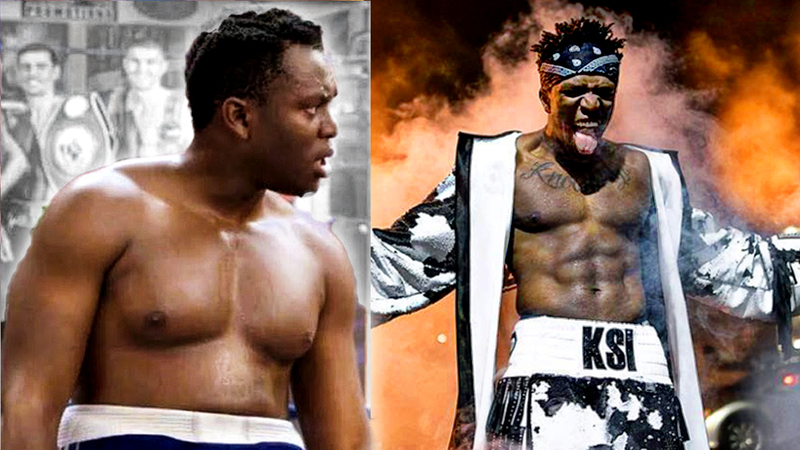 How KSI Transformed His Body To Fight Joe Weller! 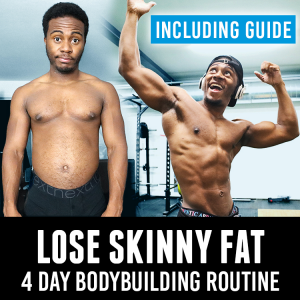 Learn how to transform your body like KSI! 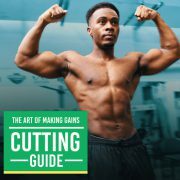 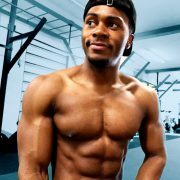 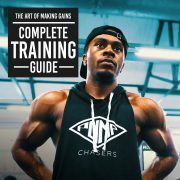 Many many people have been wanting to know what steps KSI took to lose body fat and build muscle! 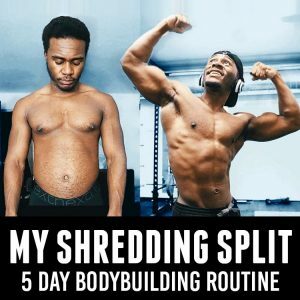 Watch the video below to learn how you can make this change. 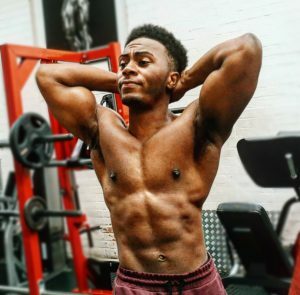 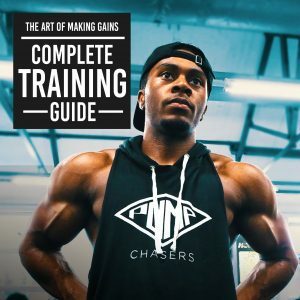 ← Black Fitness Youtuber/Instagram Accounts to Check out!